This cute “wee” vest will help turn any little guy into a little gentleman. 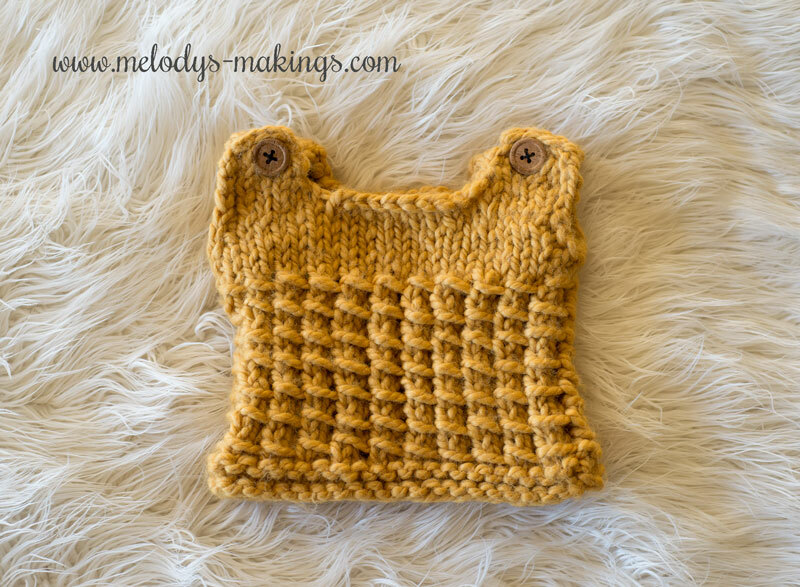 Featuring the bamboo stitch, which is both really fun to work up, and creates a beautiful texture, this knit baby vest pattern is classically adorable. This baby vest knitting pattern features Super Bulky (6) weight yarn and a size 9.0mm (US 13) Double Pointed Needles. 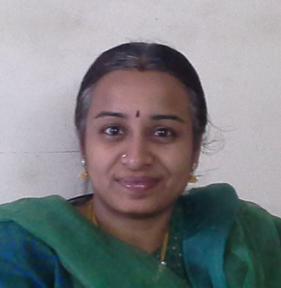 Thanks to Jayalakshmi M H for contributing as part of my Guest Designer Program. Visit Jaya’s Ravelry page by clicking here. Thank you, this is lovely. I have shared with my friends. Thank you Jaya and Melody! grandchild (# 12). He’s 8 month old now, so I enlarged it a bit. And I used another pattern for his sister, who is in the 3rd grade. Thank you ! I love the pattern ! This vest is very nice. Being in a hotter state I can see it could be made with a cotton mixture as well. Thank you for your generosity. Thanks for your nice comments, Carol! Hi Cynthia, since you are familiar with Ravelry, you just need to open this pattern on Ravelry and click the “add to queue” option at the far right. Hope this helps!